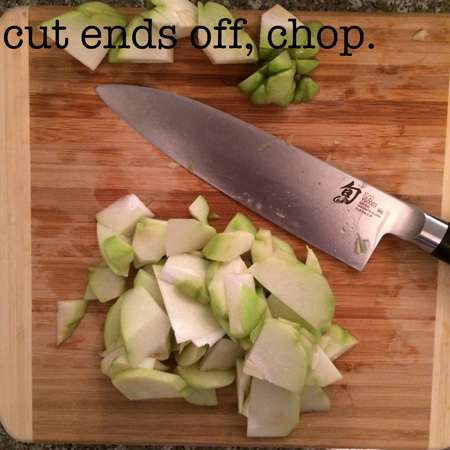 Are you tired of eating the same boring fruit and veggies every day? Or desperately searching your pantry for healthy snacks? Try spicing things up by familiarizing yourself with a variety of produce. I like to explore non-American grocery stores for a change in tastes and textures. 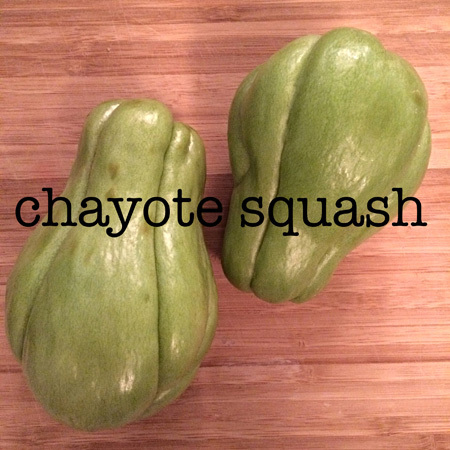 My produce of the week is chayote squash. It is originally native to Mexico. Its root, stem, leaves, and seeds are also edible. 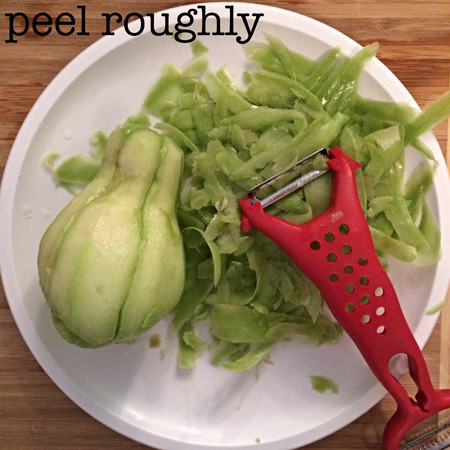 You can eat the skin, but in the recipe below, I’ve peeled it. 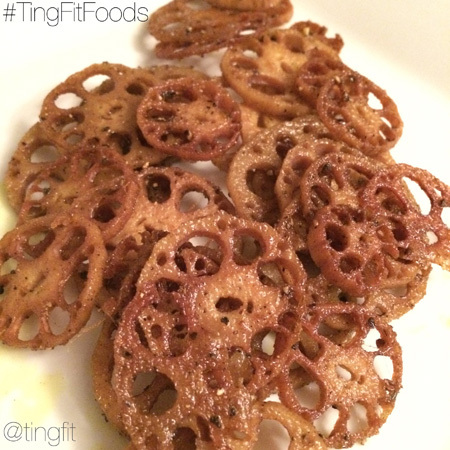 It has a very mild flavor so it is typically served with seasoning. I like to keep the ingredients simple with this type of squash because I actually find the subtle flavor quite pleasant. 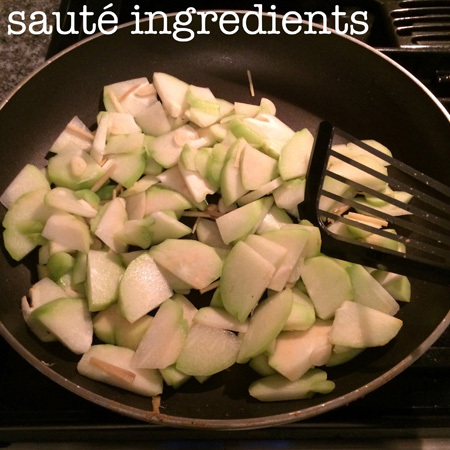 More information on chayote squash. 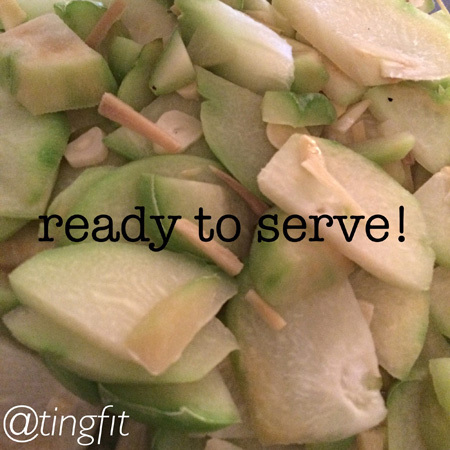 Chayote squash has diuretic and anti-inflammatory properties. It contains a small amount of fat, is low in sodium, has no sugar, is high in fiber, and is a good source of manganese, potassium, vitamin C, vitamin B6. 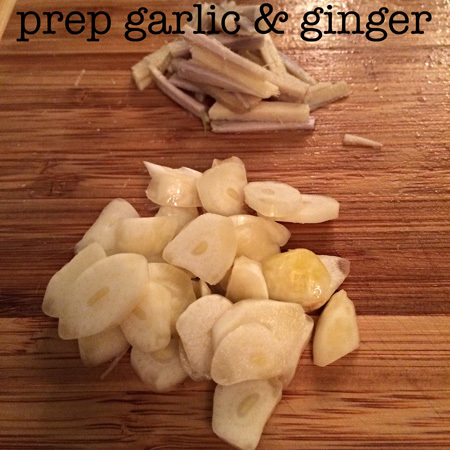 It can be boiled, sauted, mashed, baked, fried, pickled, and eaten raw. 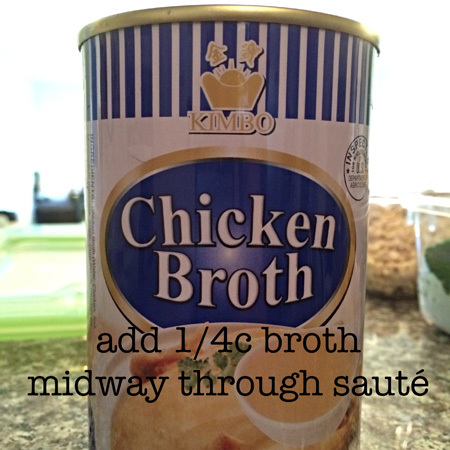 It is typically cooked lightly so that it retains a crisp texture.